Known for its outstanding reputation as an efficient, good quality smartphone, the BlackBerry Torch 9850 is very easy to hard reset. It was released in August 2011 and comes with amazing features, while it runs on BlackBerry OS v7.0. If you somehow forgot your passcode, you’re struggling to turn it on, or the device is simply running slow, this procedure might be the best you can do. By performing a software reboot, you will erase all internal data, which includes music, pictures, videos, contacts and apps. While a recommended option, because it solves all software-related problems easily, you may have already realized that a backup is necessary. This way, all of your files will be safely kept during the reset. With a 1.2 GHz Scorpion processor, this phone is equipped with a TFT capacitive touchscreen and comes with an optical trackpad. 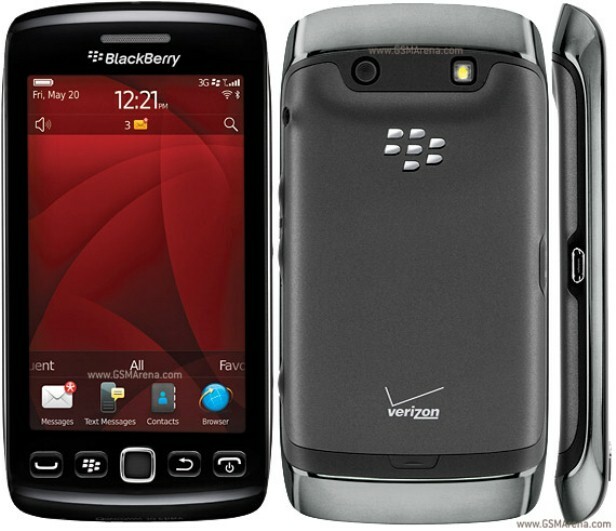 In terms of connectivity, there is a Wi-Fi 802 hotspot and a Bluetooth v2.1, while BlackBerry maps are included and most apps can be downloaded for free. The phone’s 5 MP camera can be used for taking pictures and recording videos, and it’s attached with face detection and geo-tagging. While there is no radio available on the device, it supports most media files and can be easily turned into a music player. In case the BlackBerry is not working properly anymore, a good way of making it function properly can be a soft reset. Also known as a warm reset, this one can be performed by turning the phone off, removing the battery and placing it back in after a minute or two. This should un-freeze all apps and bring the device back to its functional state. If you keep on dealing with issues that interfere with your user experience, this means you will have to save all the data and get ready for a master reset. To create a backup, you should connect the phone to a PC using the USB cable and open the BlackBerry Desktop Manager in order to select the documents you’d like to transfer. Press the Menu Key and open the Options folder. Scroll down to Security and select Security Wipe. 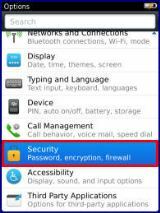 Check the boxes corresponding to what you accept to erase and insert the password: blackberry. Tap Wipe Data to confirm and wait for the phone to reboot. You might need to repeat the steps above for a couple of times in case the first operation did not have any effect. Please make sure you follow any indications on the screen if necessary and read all the warning messages as they might pop up.